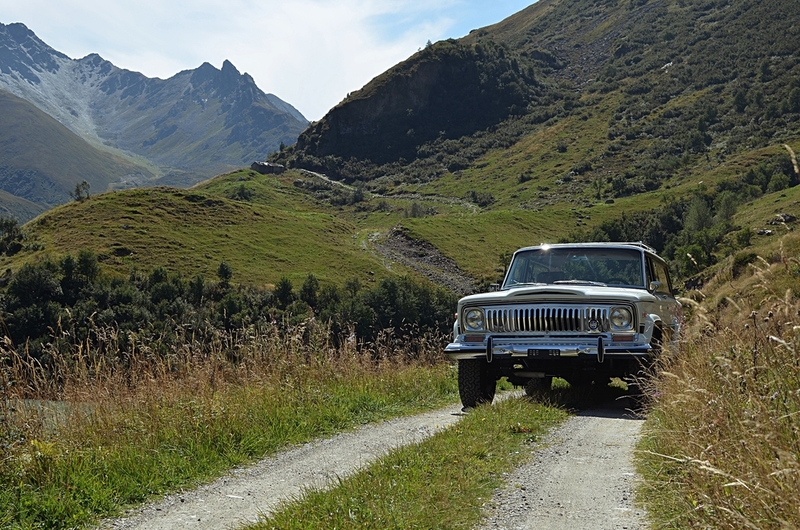 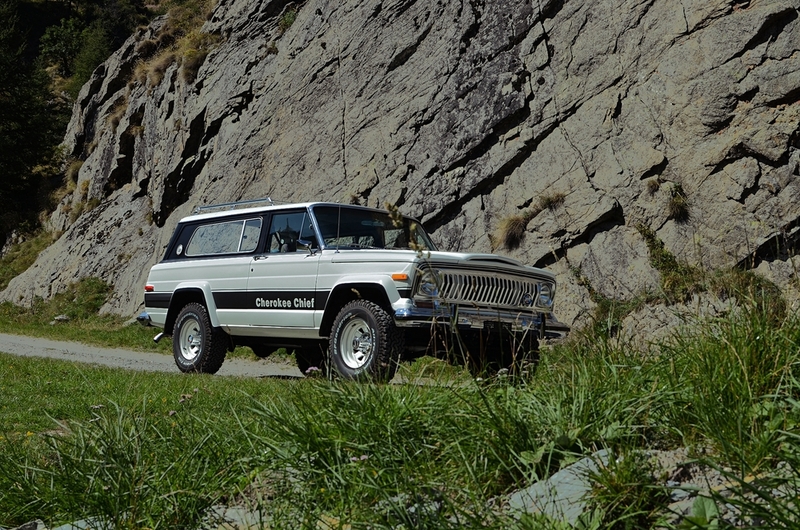 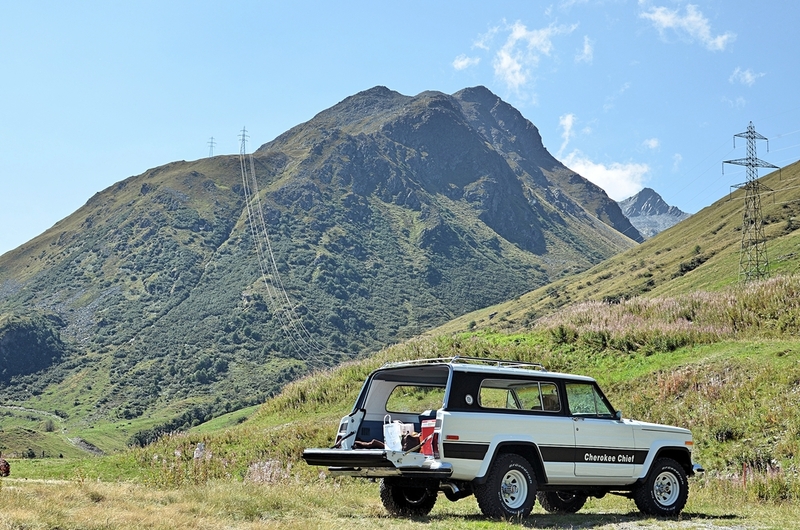 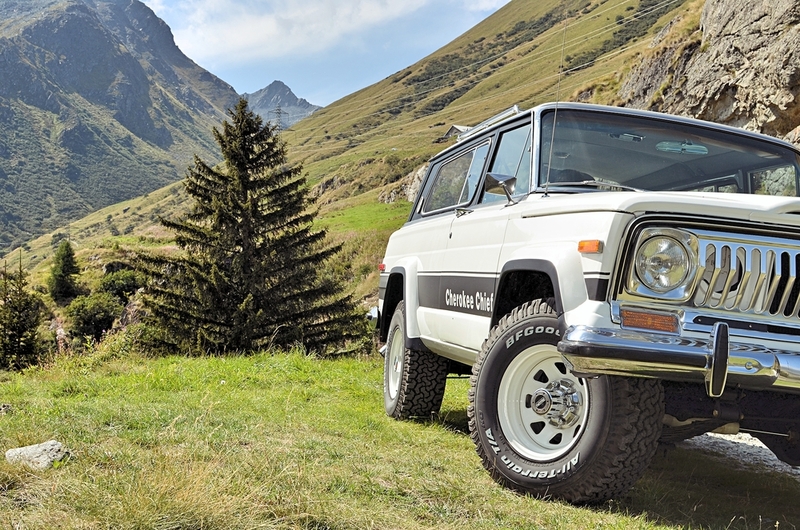 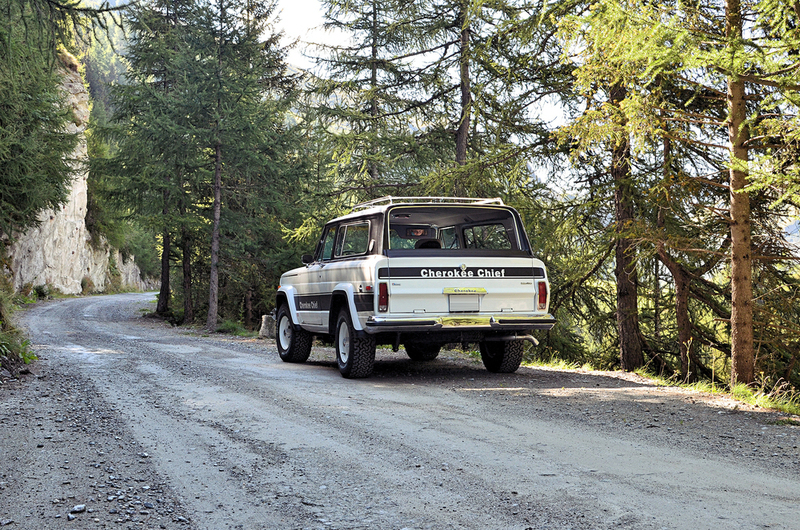 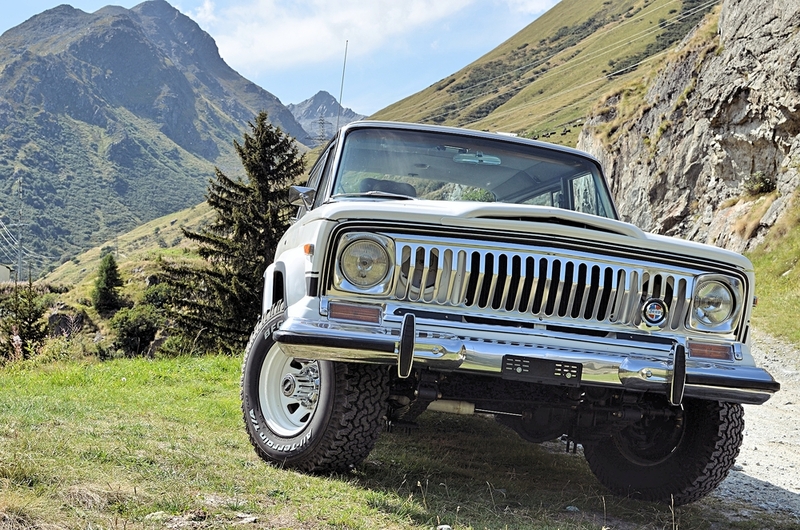 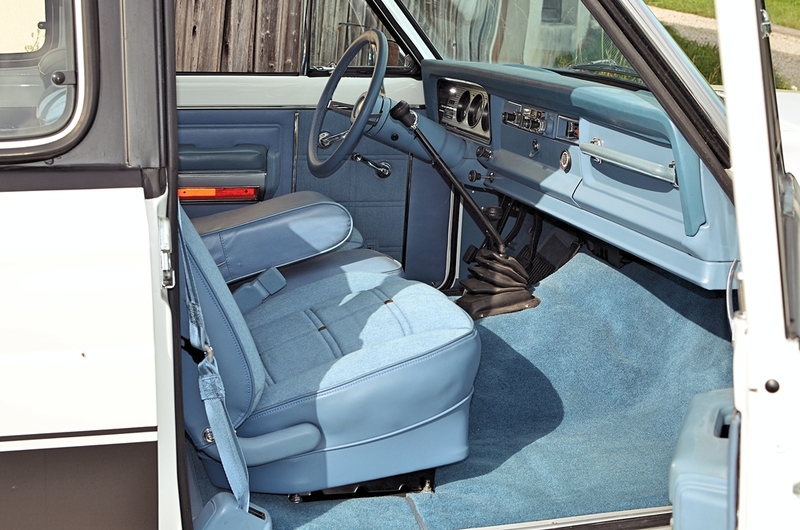 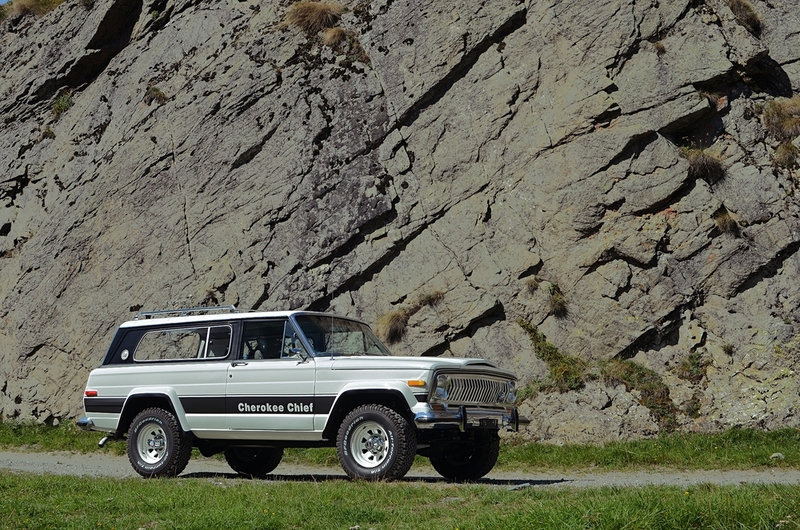 The last shooting of my Chrysler Jeep Cherokee Chief, J-Series in the same familly of Full Size Jeep and Grand Wagoneer. 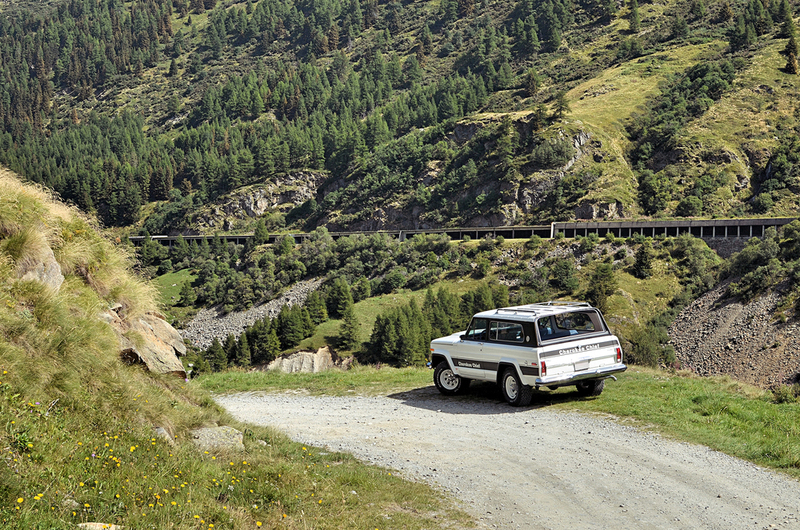 This shooting was taken into the pass of St-Bernard between Switzerland and Italy. 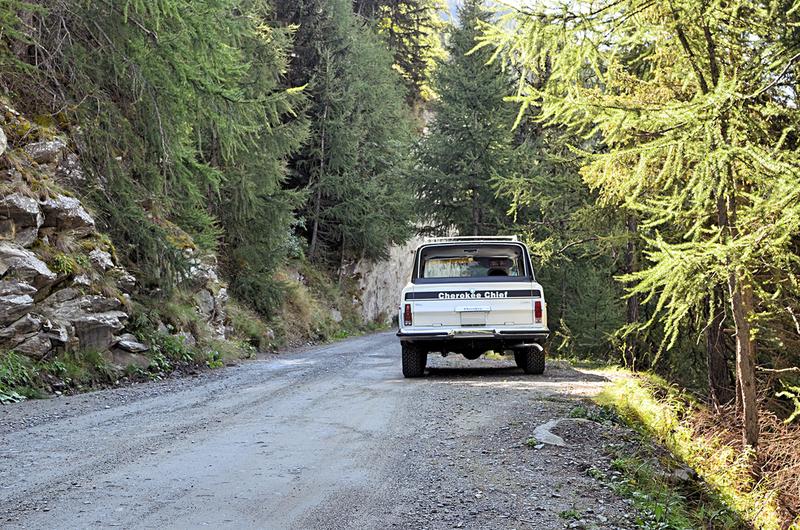 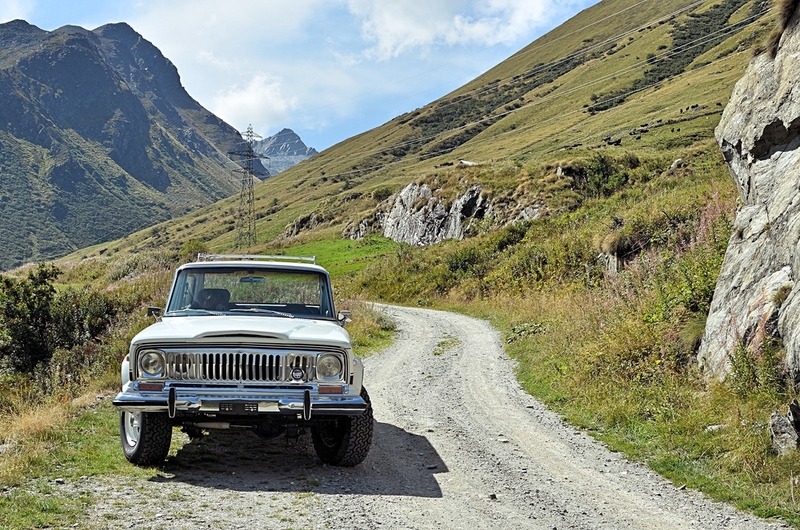 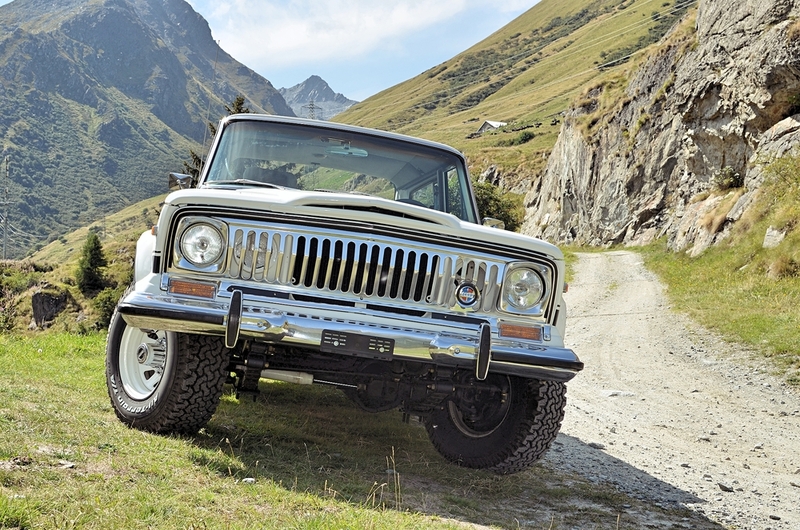 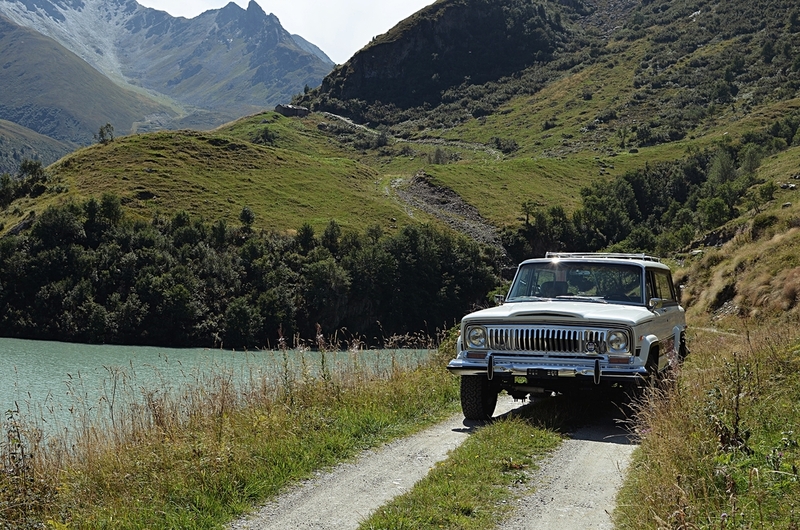 Unfortunately I dont have a Jeep Gladiator, but these trucks are very good at the offroad way. 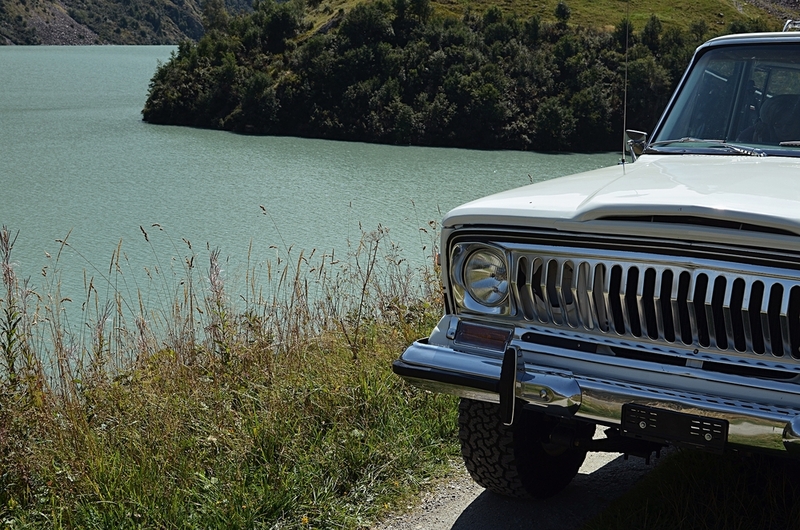 Very nice place on border of Lac and a big dam.